Cards To Treasure ARE YOU A SUPPLIER? 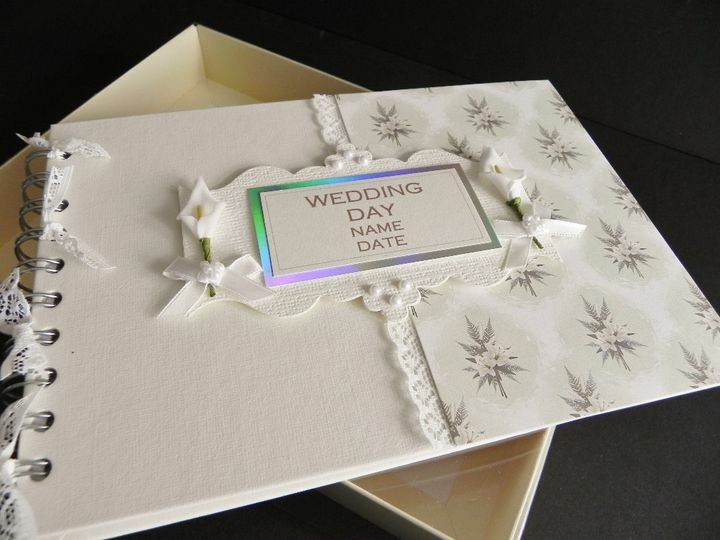 Cards To Treasure provide couples with elegant and modern wedding stationary and favours. Every product that they offer is designed with attentive care and delicacy as they handcraft each item with quality materials. 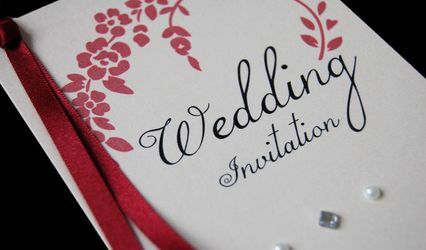 Their personal, efficient and prompt service makes sure you have your own individualised invitation designed to suit all of your specifications. 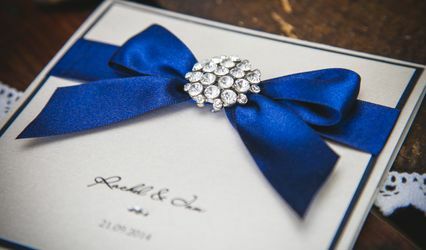 Their available products include invitations, save the date cards, order of service, place settings, menus, a handcrafted guest book, thank you cards and a wide selection of one of a kind wedding favours, all of which can be accommodated to match your chosen theme. The time it takes to prepare your items varies, however, the moment that you agree on a design, they usually have it ready in about two to four weeks. Once your stationery is completely, they will be delivered as soon as possible through special delivery. Does the invitation cost also cover the printing? 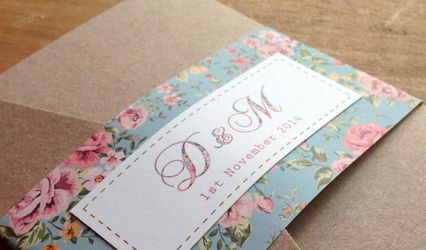 Is there a limited selection of invitation styles or can they be customised? Is there a required minimum order? What is the charge for not reaching the minimum number of orders?